In the following guide, you are going to learn how to fix the issue on Windows 10 that brings up the 0xC1900200 – 0x20008 and 0xC1900202 – 0x20008 errors while upgrading or updating the operating system on desktop PC or laptop. Basically, the error 0xC1900200 and 0xC1900202 mean that your Windows 10 PC doesn’t not meet the minimum requirements for installing a new update. When upgrading your device to the newest version of Windows 10, such as the Fall Creators Update or later, there is always a chance of the error 0xC1900200 – 0x20008 or 0xC1900202 – 0x20008 that could interrupt the process right in the middle. Both these errors are quite common during the installation of Windows 10, they show that your computer doesn’t meet the minimum requirements to download and install the new upgrade. In this guide, we are going to show you the way to fix these errors while installing a new Windows 10 upgrade. While there could be a number of reasons behind one of these errors to show up during the upgrade process, but most likely its due to the hardware requirements issue. First of all, make sure that you device has enough free space on it to install a new update. Usually, it is recommended that to install a major Windows 10 feature update, there should be a minimum of 20GB of free storage available on your device. Here is how to free up disk space on Windows 10, if you are running low on free storage. Also see how to quickly remove big data folder from Windows 10 device to recover lost storage. In Windows 10, there are a lot of ways to check hardware configuration but the easiest way to get the basic information about your device is by heading over to Settings > System > About and see if the processor, RAM, memory, disk space, graphics card, and display in order to ensure that your computer fulfills the installation requirements. Next, navigate to Settings > System > Storage to see that available free space on your device. 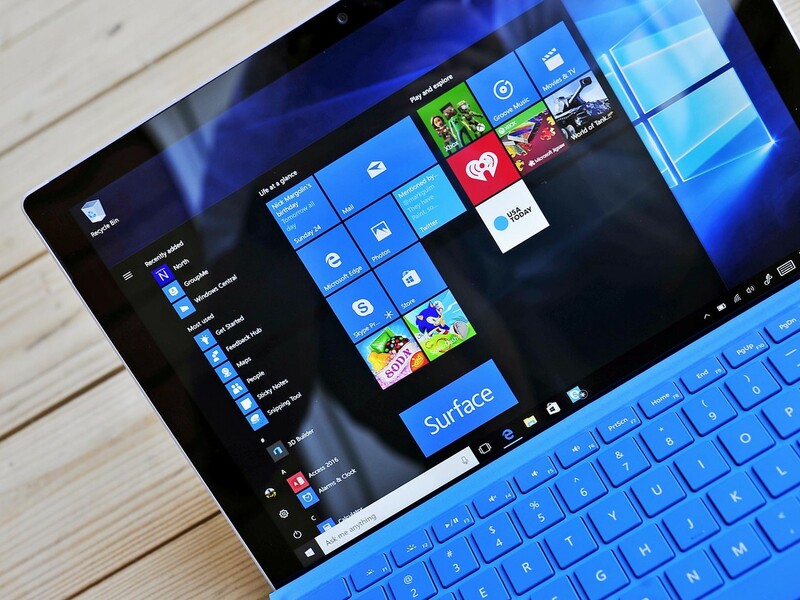 If you are already running Windows 10 on your desktop or laptop, chances are that it meets the minimum criteria. However, if your device doesn’t meet the minimum requirements, you can either upgrade system hardware, or purchase a new device with latest hardware. If you continue to get the 0xC1900200 – 0x20008 and 0xC1900202 – 0x20008 error messages, send your questions in the comments box below.